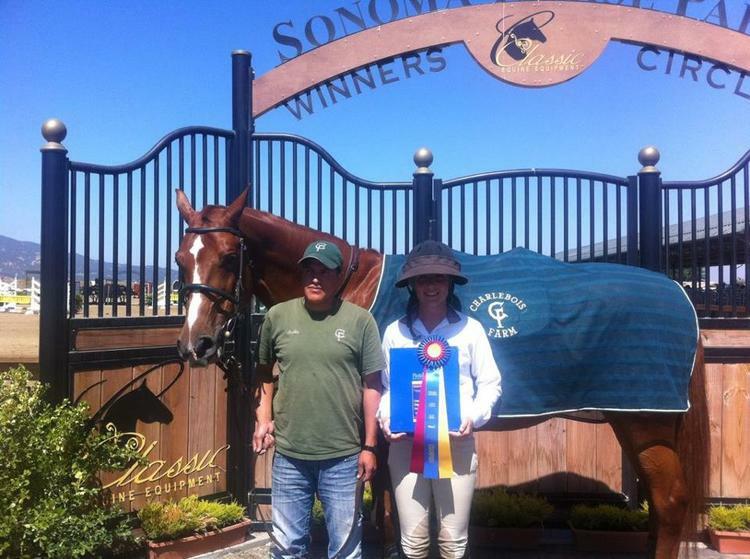 Charlebois Farm is a professional hunter/jumper training barn with two Northern California facilites, located at the Portola Valley Training Center and Saratoga Stables. 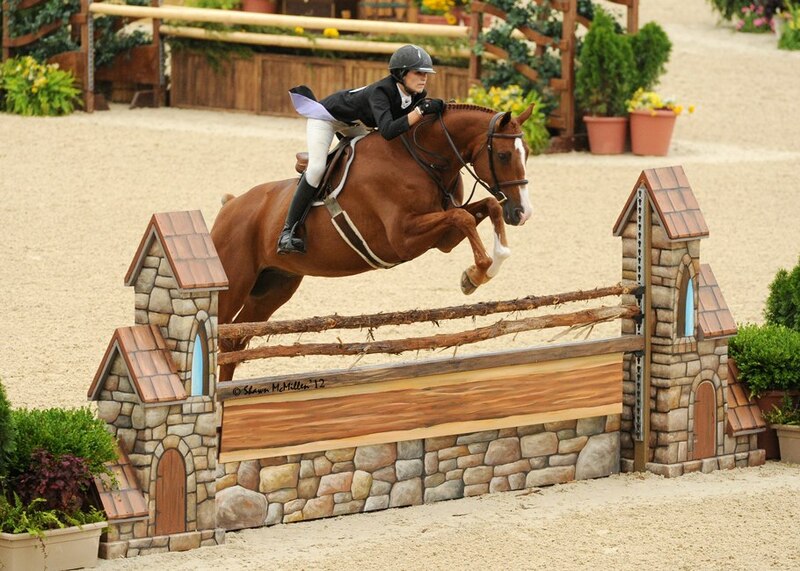 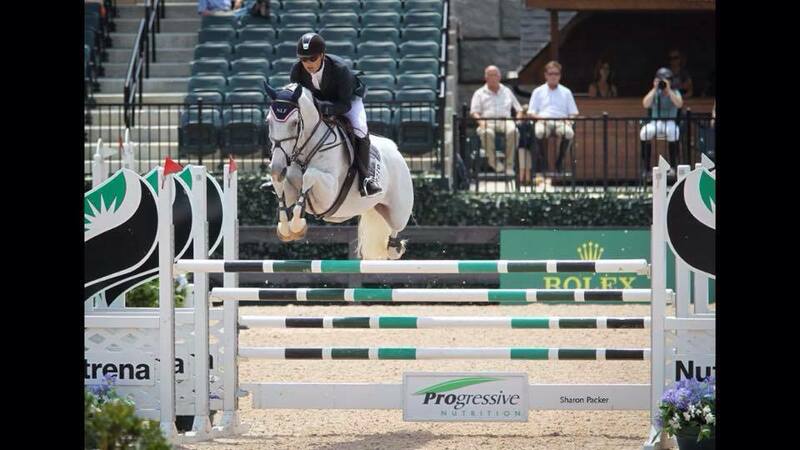 We offer training for both hunter and jumper riders , with programs for beginners to the advanced competitive rider. 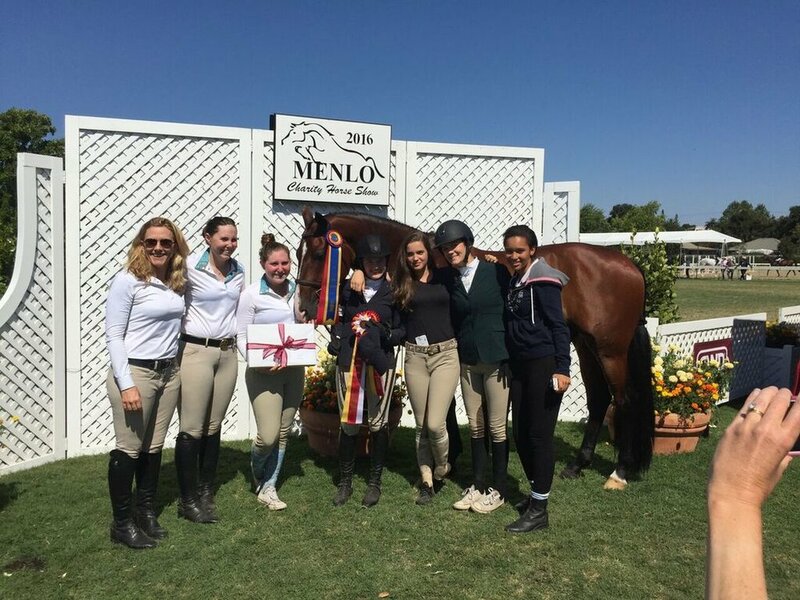 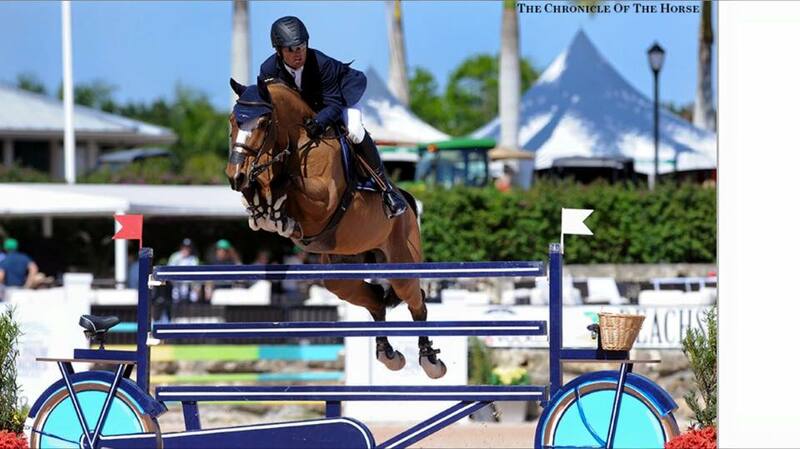 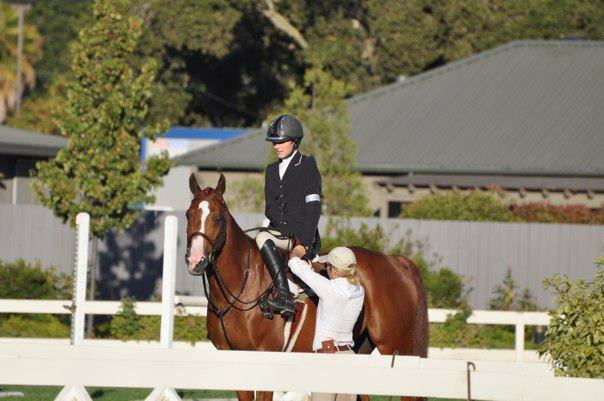 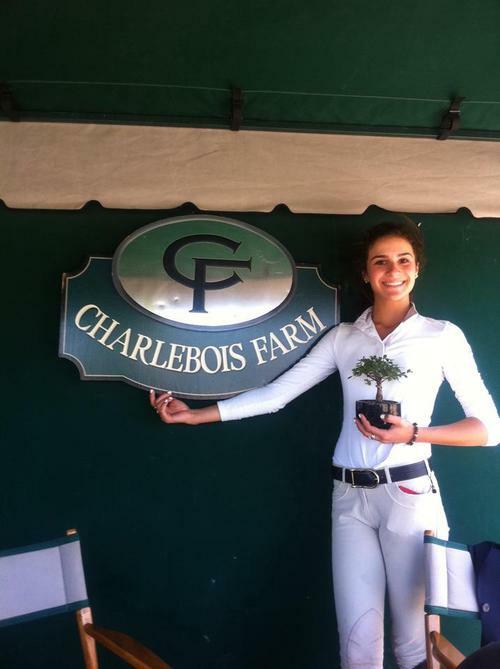 Charlebois Farm is a professional hunter/jumper stable with locations in Menlo Park and Saratoga, California. 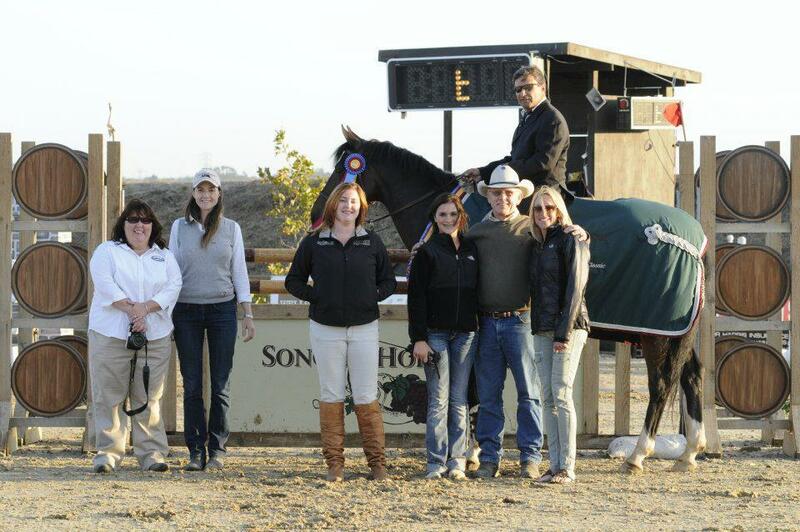 John Charlebois, along with associate trainers, oversees all aspects of the training program for both horse and rider. 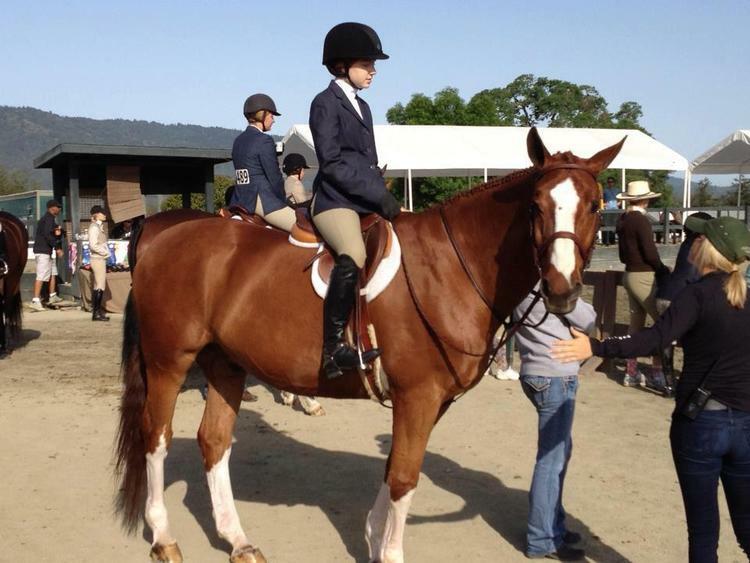 Charlebois Farm students are prepared to show at local, regional and national horse shows throughout the year. 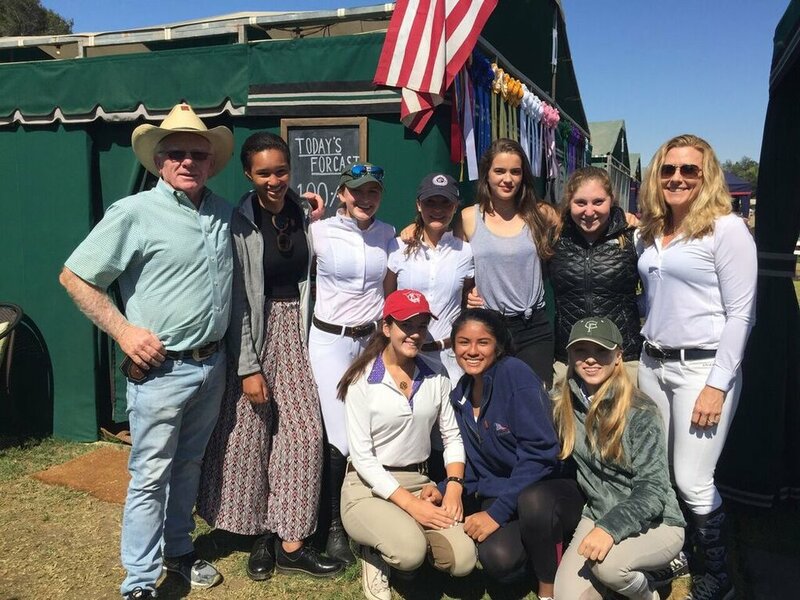 Our focus is teaching and developing riders with a strong passion for the sport, and a desire to improve their riding and horsemanship.